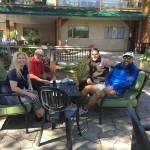 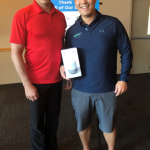 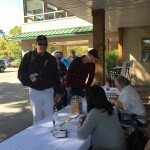 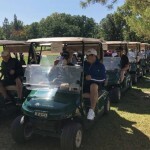 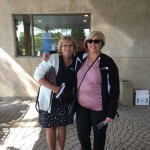 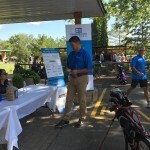 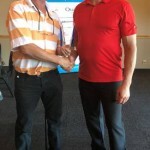 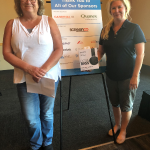 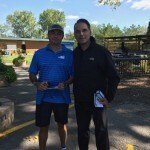 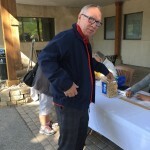 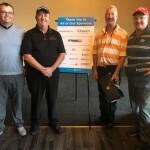 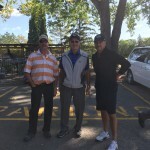 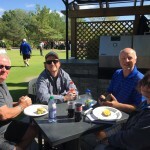 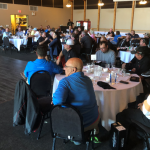 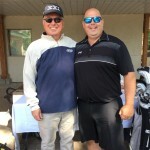 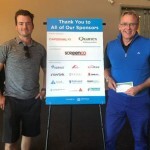 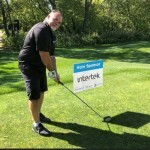 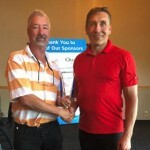 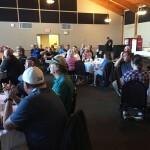 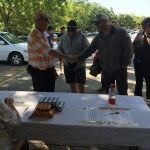 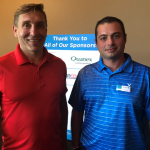 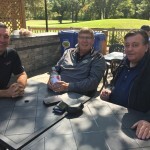 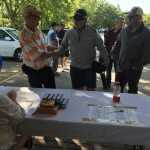 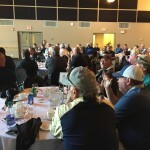 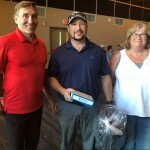 The Fenestration Manitoba Golf Tournament was held September 5, 2018 at The St. Boniface Golf Course in Winnipeg. 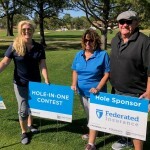 Thanks to everyone who participated! 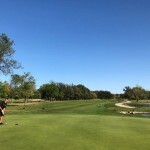 Check out the picture gallery!